I love the Trashion skirt! Nice feature!! 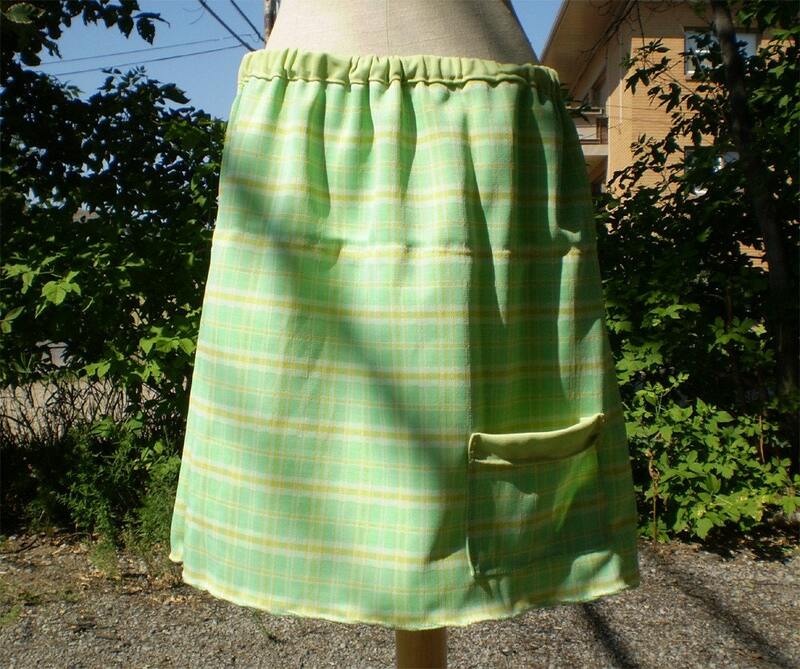 I absolutely LOVE that green plaid skirt! How awesome! Thanks so much for the love!